The Meizu M6 Note is finally official. 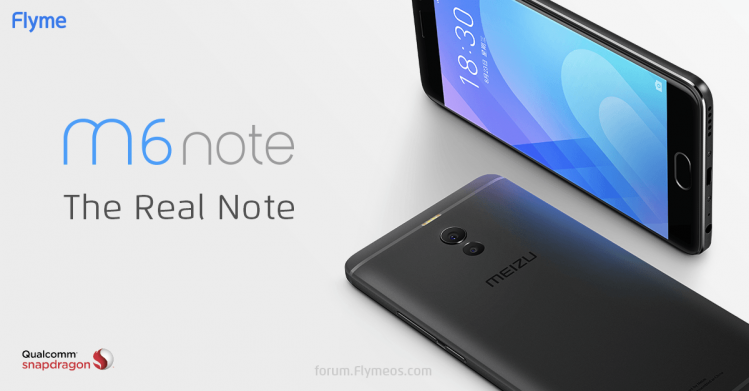 The Chinese company has announced the successor to M5 Note, the Meizu M6 Note at an event in China today. The smartphone, as rumored, comes with a Qualcomm chipset, the Snapdragon 625 SoC to be precise, instead of the Helio chipset as suggested by the earlier leaks. Users can choose between either a 3GB RAM or 4GB RAM variant with 16GB, 32GB, and 64GB storage options. 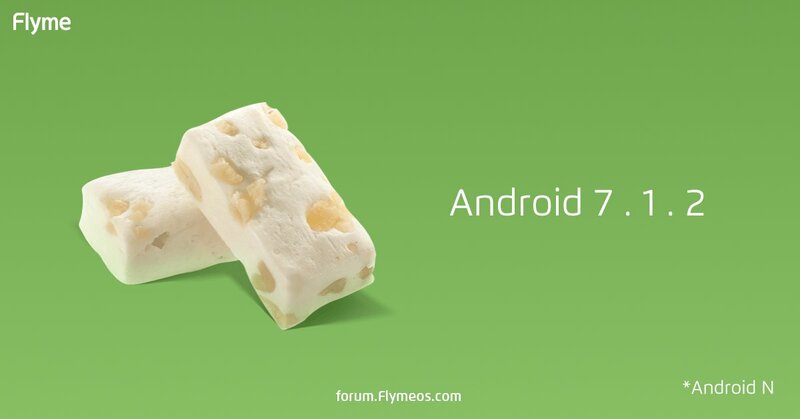 The Meizu M6 Note runs Android 7.1.2 Nougat-based Flyme 6 OS out-of-the-box. 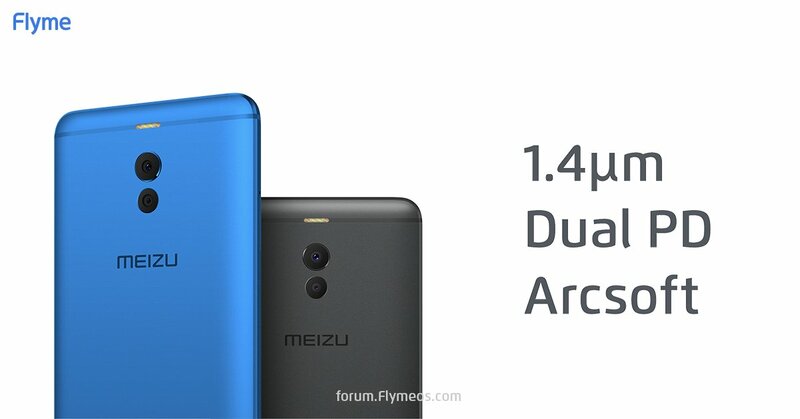 As far as imaging is concerned, the smartphone gets 12MP (f/1.9) + 5MP dual camera setup on the back. The company seems to have joined forces with ArcSoft to develop an algorithm to offer features such as dualPD and background blurring effect. 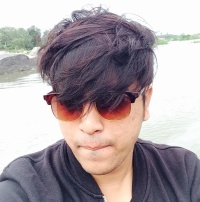 At the front, you have a 16MP sensor which takes caters to the needs of selfie enthusiasts. The Meizu M6 Note has a 5.5-inch Full HD screen with the fingerprint scanner located just below it. 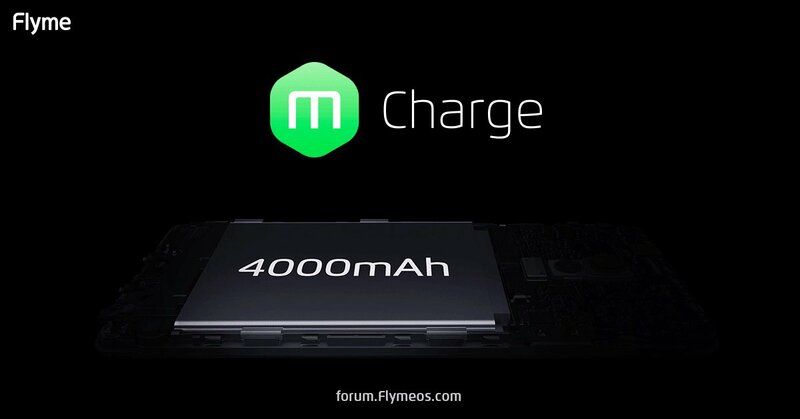 The entire package is backed by a 4,000mAh battery and comes bundled with a 18w charger for mCharge fast charging technology.